This 2008 Iveco ML120EC25 was built by SPEL. Originally allocated to Wainuiomata, it later was transferred to Opotiki. 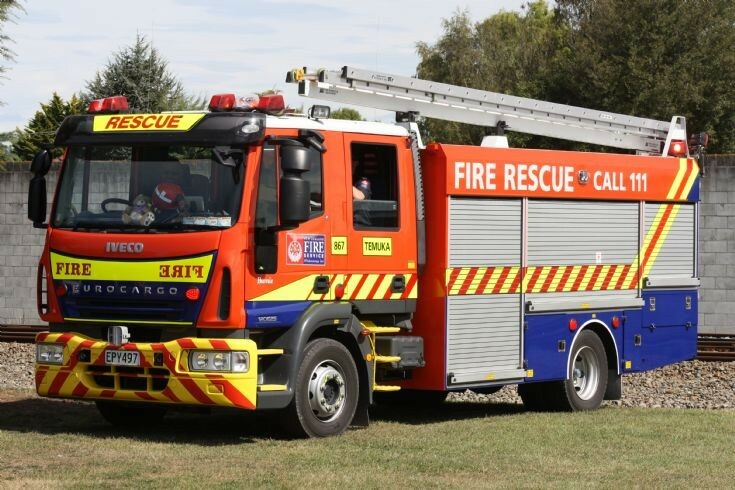 This photo was taken in March 2016 while in service with the Temuka volunteer fire brigade. It has since been transferred again and is now with the Murchison brigade.